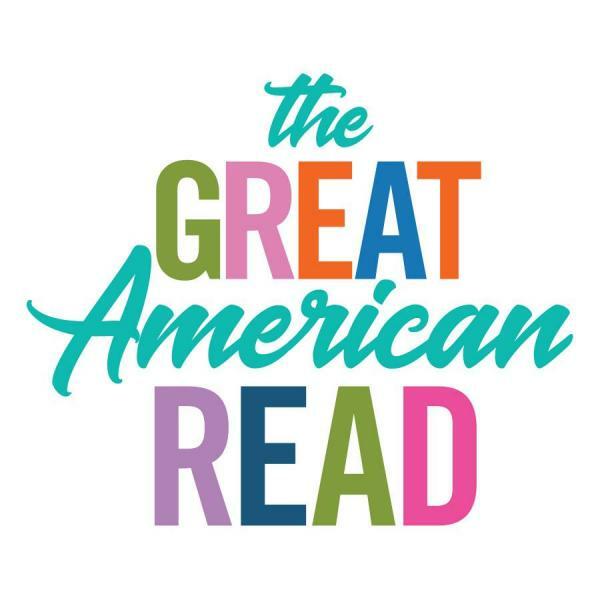 Did you catch the recent nationwide PBS television show “The Great American Read”? How many of the favorite novels have you read? Stop by the Library to pick up a list of the top 100, and check out a couple of the books!